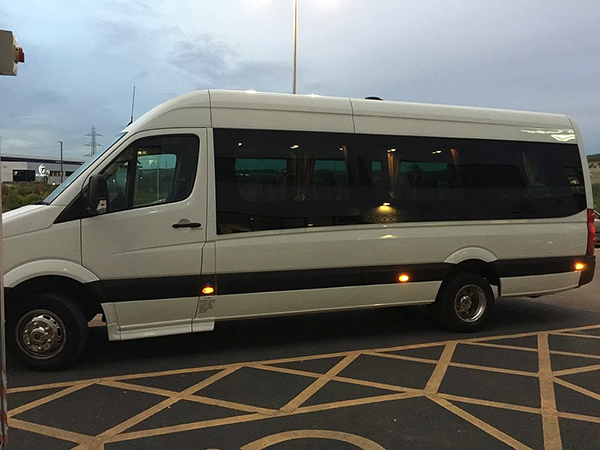 Leeds Bradford is Yorkshire’s airport, so we’re frequent visitors at Wetherby Private Hire. With added flights to new destinations and plans to expand, Leeds Bradford is now more popular than ever. However, it’s a tricky place to get to. High on Yorkshire’s hills, there’s no easy train or bus route to Leeds Bradford Airport. 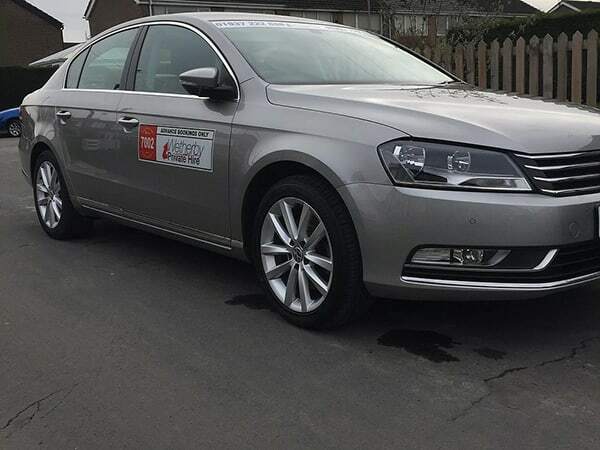 Avoid the cost of car parking and let Wetherby Private Hire take you there. 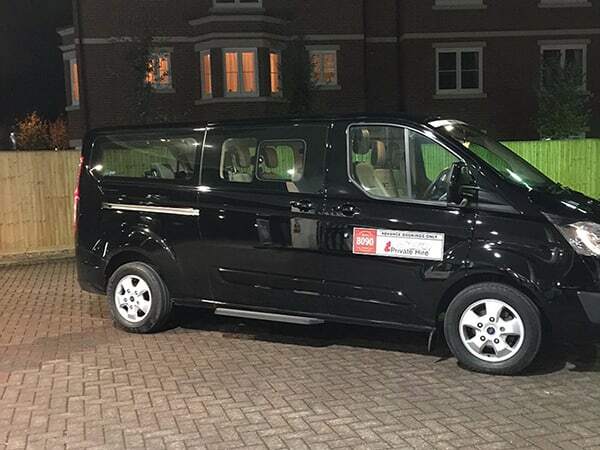 Our private hire vehicles travel from Leeds, York, Wetherby and surrounding areas to arrive at check-in in style, and on time. From Yeadon on the outskirts of Leeds – six miles from Leeds city centre and eight miles from central Bradford – Leeds Bradford Airport flies customers around the world. It’s the home of low-cost airline Jet2, and has two easy-access check-in halls, shops, restaurants and bars, and taxis serve the single main terminal.